MedEx answers any queries you might have regarding HardOn Jelly purchase, shipping and payment terms. We’ve got a great news for the men who have potency problems! Now, a well-known drug Sildenafil is released in the form of gel. The active substance of HardOn oral jelly is Sildenafil (as well as in the pills of Viagra). Due to the innovative pharmaceutical form, the drug absorbs faster, and it’s easier to take it. While the pill is dissolved in the gastro-intestinal tract, the gel starts acting very quickly. 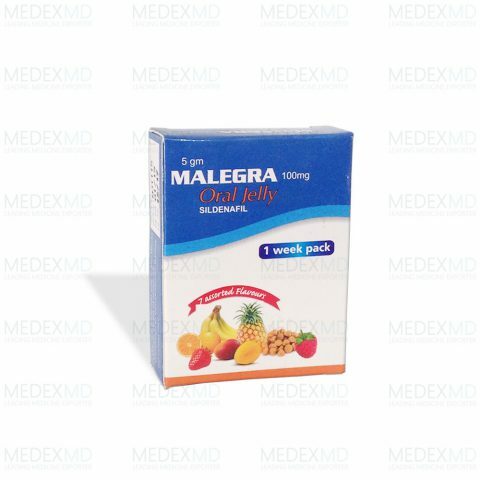 Sildenafil that forms a part of HardOn oral jelly, relaxed the smooth muscles of cavernous bodies, which provides the blood flow. This provides stable erection. The action of Viagra jelly is manifested only in the presence of sexual arousal. Due to the new medicinal form, taking HardOn oral jelly is very easy. The jelly is contained in the bags, which must not be taken with water. The drug absorption starts in the oral cavity, so the effect appears in 10-15 minutes. Therefore, the use of one package 20 minutes before the supposed intimacy provides stable erection and allows you to be sure of your own strength. This form of the well-known drug is not less effective than pills, but it starts acting much faster. 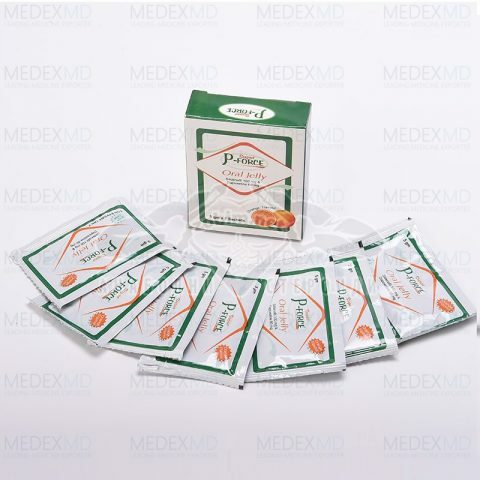 HardOn oral jelly is contraindicated for the people with severe cardiovascular diseases, congenital malformations of genital organs, high or low blood pressure, and those who have recently had stroke or heart attack. If you have chronic diseases, you should consult your doctor before taking this drug. If you note vertigo, gastro-intestinal disorders, nasal congestion or vision impairment after the use of HardOn oral jelly, you should reduce the dosage or completely stop the treatment.